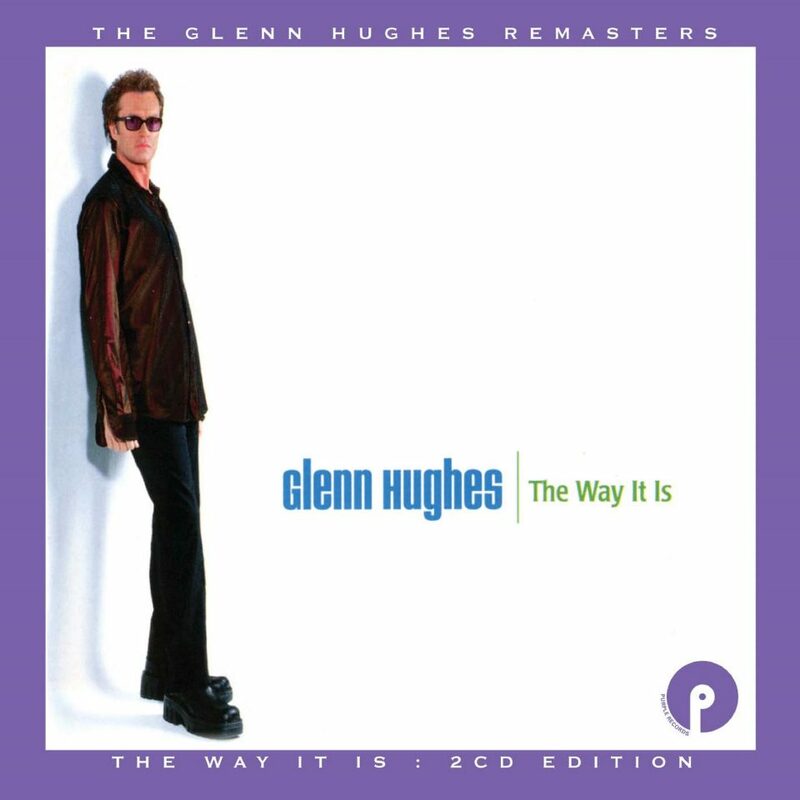 Glenn Hughes’ reissue programme for Purple Records continues apace with the release of his 1999 solo album, “The Way It Is”. Produced by Glenn Hughes & Michael Scott, as well as featuring original material written with guitarist JJ Marsh, the album also includes two versions of Jimi Hendrix’s ‘Freedom’. Glenn Hughes originally came to prominence in Trapeze, but major success for the band was curtailed in 1973 when Glenn joined Deep Purple for “Burn”, “Stormbringer” and “Come Taste The Band”. When Purple split in 1976, Glenn’s first post- Purple LP was the solo “Play Me Out”, released in July 1977. Glenn would go on to collaborate with Pat Thrall in Hughes/Thrall, Rainbow’s Joe Lynn Turner in the Hughes-Turner Project, and with Tony Iommi in Black Sabbath and the self-titled “Iommi” albums, plus a healthy solo career, that continues to this day. 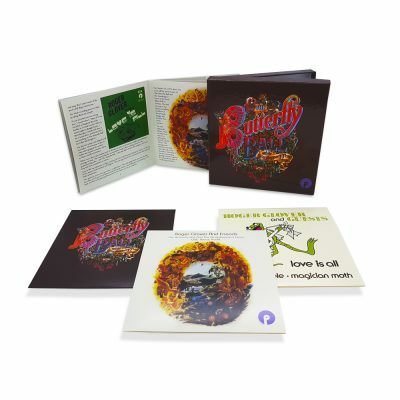 This 2CD edition includes a live concert recorded at London’s Astoria 2, and features versions of Trapeze classics ‘You Are the Music’, ‘Coast To Coast’ and ‘Your Love Is Alright’, as well as an extended medley of Deep Purple tracks plus the song ‘Gone’, co- written with Black Sabbath’s Tony Iommi.